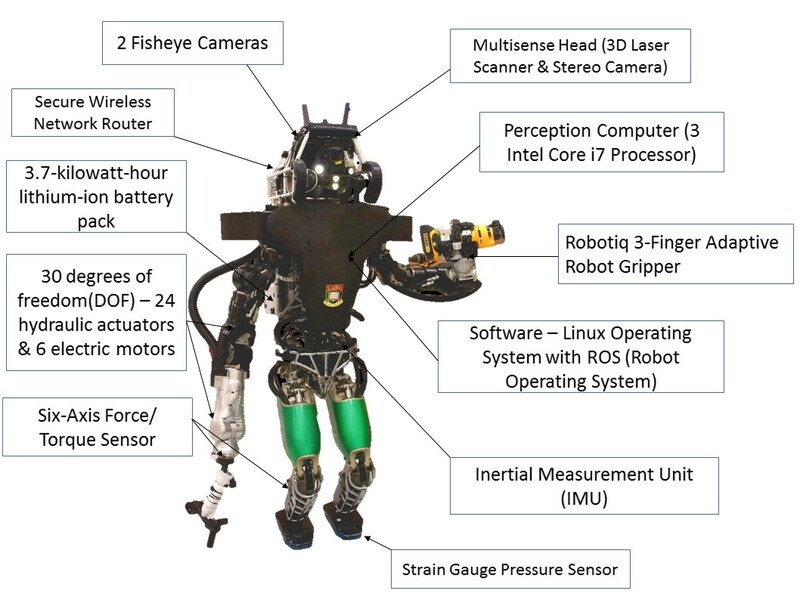 The project is organized around 4 primary technical areas: human/machine interfaces; whole-body motion; perception; and manipulation. 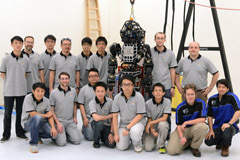 In addition, computer services will support all 4 technical areas. 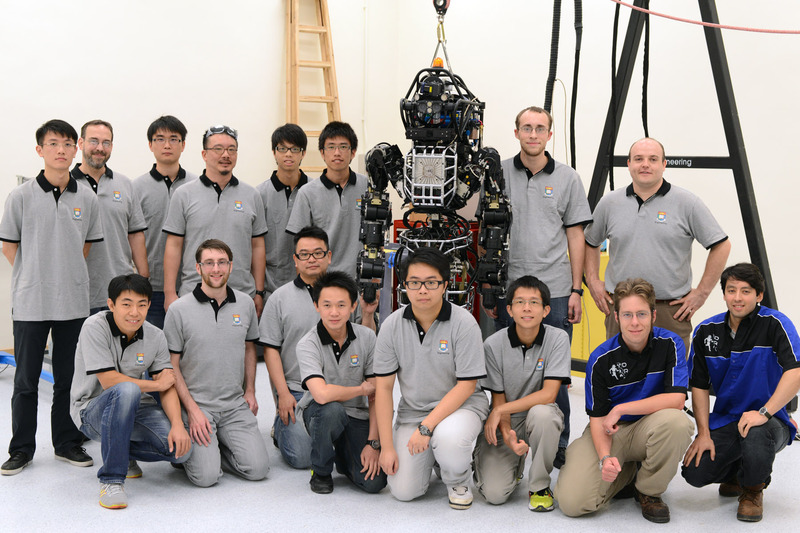 Team HKU uses the version 4 of Atlas robot developed by the Boston Dynamics Incorporation and fits it with other components developed in other laboratories. The anatomy of Atlas is shown here.